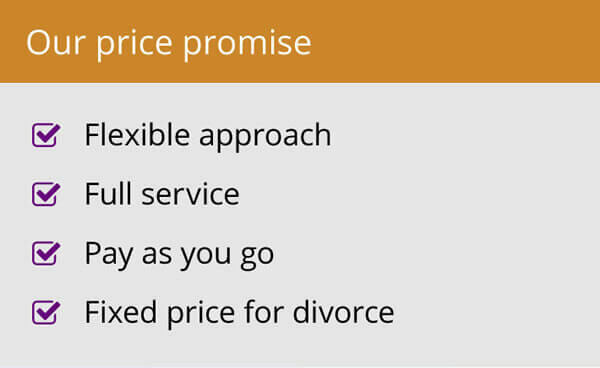 What does a prenuptial agreement fixed price include? The price includes drafting and amending the agreement as well as time for discussions and advice for you. It assumes that you have agreed the general nature of what you would like to happen if your relationship ends. 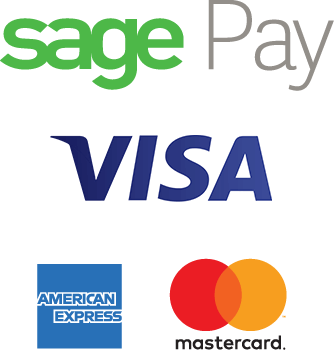 If you are in dispute about any aspect of this you will need advice beyond that provided by the fixed fee. If you believe this applies to you contact Woolley & Co to obtain a quote. A prenuptial agreement provides clarity for couples in respect of their finances and children in their relationship. It is suitable for both marrying couples and couples about to register their Civil Partnership. The Agreement must be entered into voluntarily, each party having had independent legal advice and must be signed at least 21 days prior to any wedding or civil partnership ceremony. Your lawyer will obtain the information needed from you and create an agreement for your signature. The Courts are not obliged under UK law to keep to the agreement but unless there have been significant changes they are likely to regard the agreement as very persuasive. As a result of recent case law, provided the relevant conditions are met, they are more likely to be upheld. 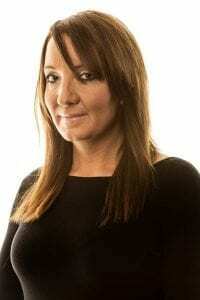 What’s included in the prenuptial agreement fixed price? 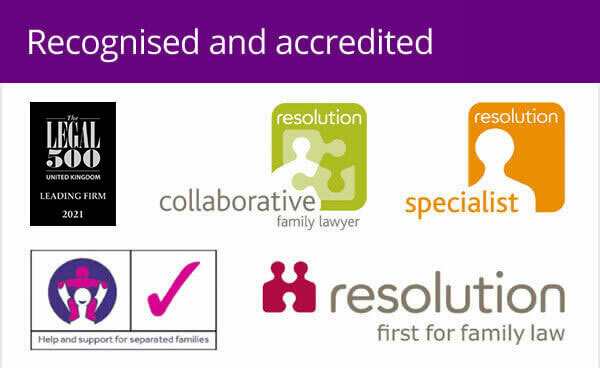 You will be allocated a lawyer to draft the agreement from amongst our team of full qualified and experienced family law experts. This fixed price prenup is valid in cases where the assets of the couple concerned are below £1 million. Where there are assets above this level a much more detailed investigation of the finances is required which may involve other advisers (for example IFAs and pensions specialists) and the discussions and negotiations may take longer. 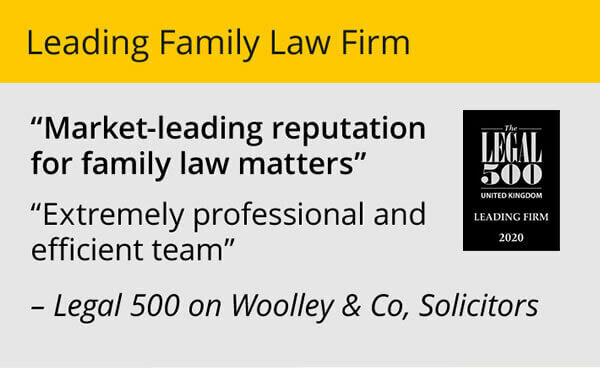 If you believe this applies to you contact Woolley & Co to obtain a quote, we would expect to be able to agree a fixed fee having discussed your particular circumstances. Any work required in excess of the elements shown above will be charged for at our normal rates but will only be on the basis of our Client Charter and only after informing you in advance. By paying a fixed price for a prenup you have certainty about the costs involved. The alternative is to pay an hourly rate for the time your lawyer spends liaising with you, drafting and amending the documents.